Large Eco Plus pump filter bag. 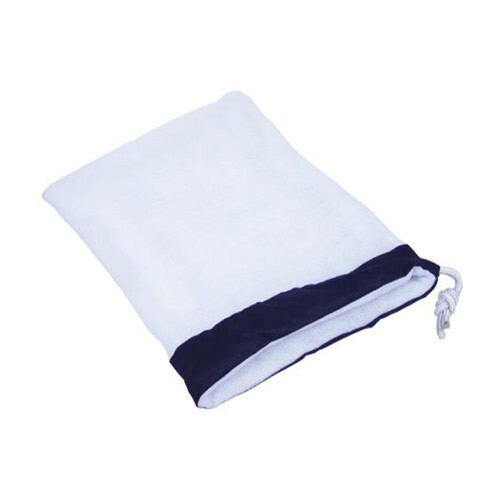 Measures 10" X 12 1/2"
Large Eco Plus pump filter bag. Measures 10" X 12 1/2".